First impressions are important, even at the front door. Rather than a simple piece of plastic, the Control4 Door Station features upscale, metal finishes, can be flush or surface-mounted, and delivers exceptional audio and high-definition video intercom to touch screens and mobile devices. In addition to all of the other powerful benefits a Control4 4Sight subscription provides—such as hands-on personalization and voice control—you’ll get this new added Intercom Anywhere functionality. If you already subscribe to 4Sight and have Control4 Intercom enabled at home, download the Intercom App to get started. You’ll want to make sure your system in running the most Control4 OS. 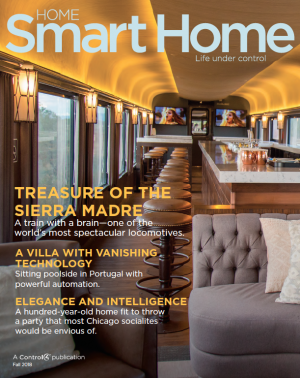 To get upgraded, contact your Control4 Smart Home Professional. Learn more about 4Sight. Right within the Intercom Anywhere app are custom buttons that can be set up to respond how you desire. Tap a “Family” button to let someone you trust into the house while you’re away. Or a “Backyard” button that opens the side gate so that a service worker may access the utility box. Your custom buttons can be set up to unlock any door, open a gate or garage door, turn on a light, disarm the alarm, and do any number of these actions simultaneously. You don't know what you're missing. That's why you must #C4Yourself! 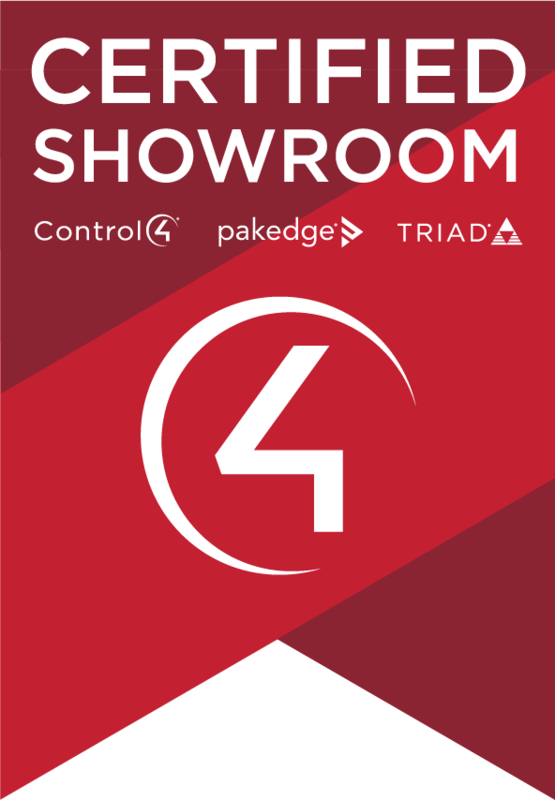 Visit a Control4 Showroom today to experience the comfort, convenience, peace of mind, and enjoyment a truly smart home can deliver. Contact your dealer to get your system updated to the latest software that supports Intercom Anywhere. Sign in to your account to find your dealer's contact information and more details about adding Intercom Anywhere.